When it’s time to turn a house into a home, there are a few rooms that you spend a little more time on. The kitchen is considered the heart of the home because the food is there. The living/family room is oftentimes the other hangout spot to relax and enjoy guests. The bedroom is the room for rejuvenation and sleep. Yet, the bathroom is the room that many people tend to overlook. For many people, it’s easier to throw a rug and a shower curtain in the bathroom and call it a day. 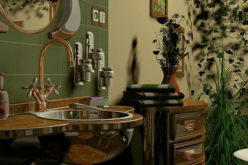 However, out-of-date bathrooms can be such an eyesore for the home. 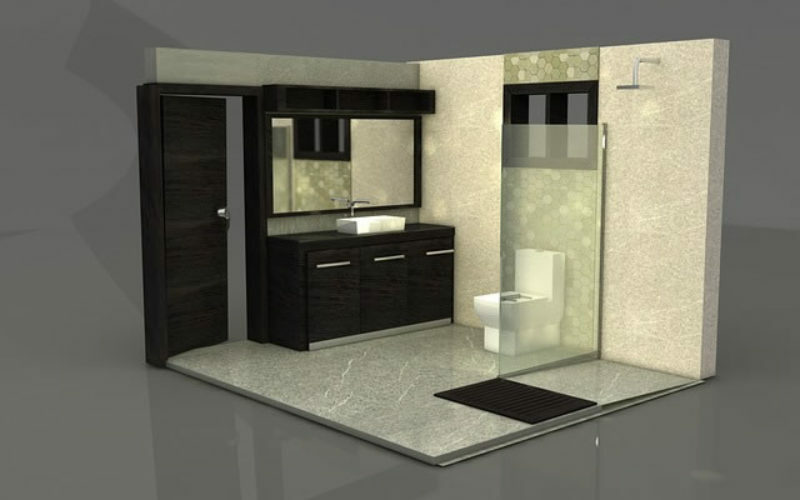 To transform your bath area, consider the following four remodeling bathroom ideas. The floor is an excellent place to leave an impression. 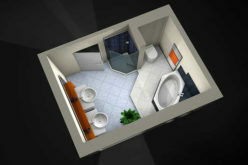 Bathrooms are typically known tile flooring. For a warmer look, consider faux tiles that have a wooden finish. 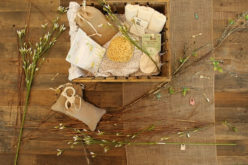 The bathroom will have the look of wood without the difficult upkeep. 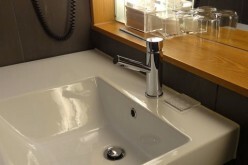 Many upscale hotels adopted the pristine look of glass showers and it has taken over the home market. Glass showers have such a clean and classic look. They’re not necessarily the most concealing, but they do give an instant flair of sophistication. Plus, they have the power to make a room look bigger than it is. To install a glass shower, it’s wise to consult a plumbing professional first to take care of any issues that may arise with plumbing, disposal and any other issues. When a bathroom looks dated, it can usually stand for a few furniture swap-outs. 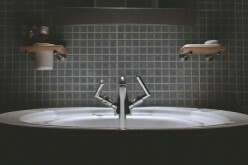 In this case, it’s a good idea to replace the toilet, sink, fixtures and lighting. Consider changing these pieces because they’ll make a major difference and modernize the room. 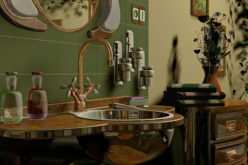 If the bathroom has a standard floor-to-sink mirror, consider removing it. Switch it up with a framed mirror for a different look. There are so many options to choose from when it comes to wall treatments. Paint is a great way to leave an impact. The contrast between neutral and bold colors is always interesting. Another option is wallpaper. In a space like a bathroom, it’s so important to make sure the wallpaper is water-proof. 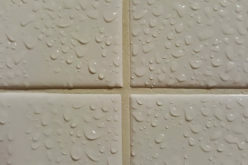 A lot of moisture and steam circulate in the area and it’s best to make sure it doesn’t tamper with the walls. One of the common denominators with most beautiful homes involves the flow. The continuity of a home’s decor and ambiance is important. Avoid the temptation to neglect the bathroom. It’s a part of the home and can really leave a dynamic impact on the flow of the home.